Chennai is one of the metropolitan cities in India that faces heavy traffic and reports an increasing number of accidents every year. 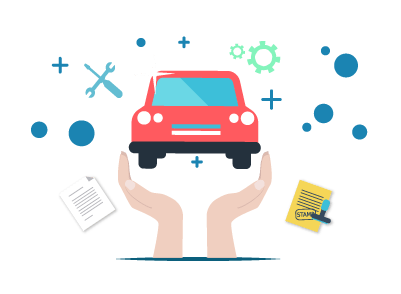 Therefore, having a car insurance in Chennai is necessary. A comprehensive car insurance is an insurance policy that covers third-party liabilities and own damage liabilities at the time of a mishap. A third-party liability car insurance is an insurance policy that covers third-party liabilities at the time of a mishap. You can visit the official or third-party insurance website to renew or purchase a car insurance policy. Online purchase or renewal of car insurance policy is hassle-free and comes with paperless documentation. You can also visit the nearest branch office of the insurer or meet with an insurance agent to buy a car insurance policy.